Florence County (pop. 136,885) is west of Marion County. The only other Florence County is in Wisconsin. The county seat is the city of Florence (pop. 37,056). 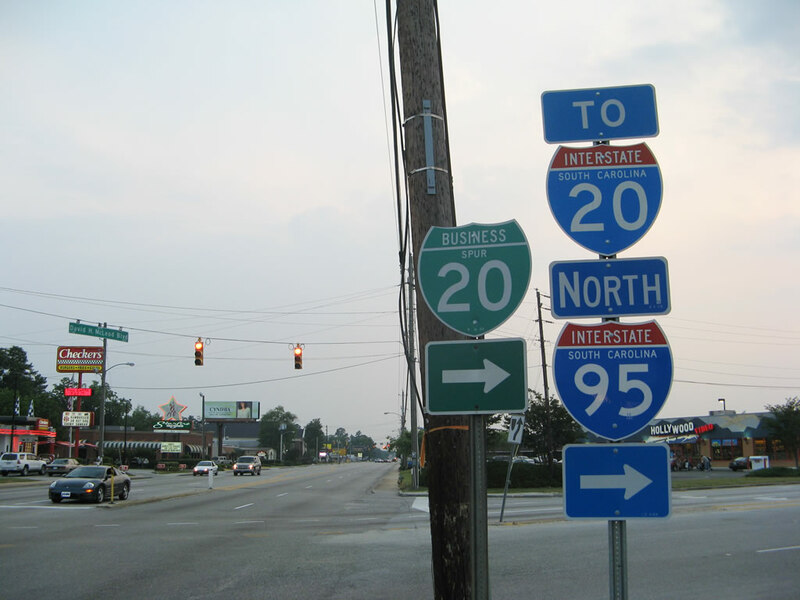 It’s the eastern terminus of Interstate 20 (going west to Texas) and is about halfway between New York City and Miami on Interstate 95. The central library for Florence County is the Doctors Bruce and Lee Foundation Library in Florence; it was built in 2004 for a cost of $13.5 million. It has the largest children’s library in the state. Francis Marion University is about six miles east of Florence. The public university has about 4,000 students. The city of Timmonsville (pop. 2,320), birthplace of auto racer Cale Yarborough, has a large Honda plant that produces all-terrain vehicles. The city of Lake City (pop. 6,478) was the hometown of Ronald McNair, one of the seven astronauts who died on the Space Shuttle Challenger in 1986. He had a Ph.D. in physics from MIT. Mars Bluff, an unincorporated area east of Florence, was accidentally bombed with a nuclear weapon by a U.S. Air Force B-47 in 1958. About 7,600 pounds of conventional explosives exploded, destroying one home and creating a 30-foot-deep crater. 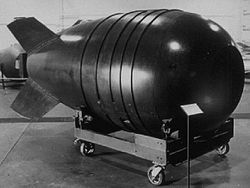 The fissionable uranium and plutonium were not in the Mark 6 bomb at the time. This entry was posted in South Carolina and tagged Doctors Bruce and Lee Foundation Library, Florence, Florence County, Francis Marion University, Lake City, Mars Bluff, Timmonsville. How does one “accidentally” drop a nuclear bomb?!! Good thing it wasn’t loaded.